"One of the best simple solution for cloud storage and backup available for your Windows PC." 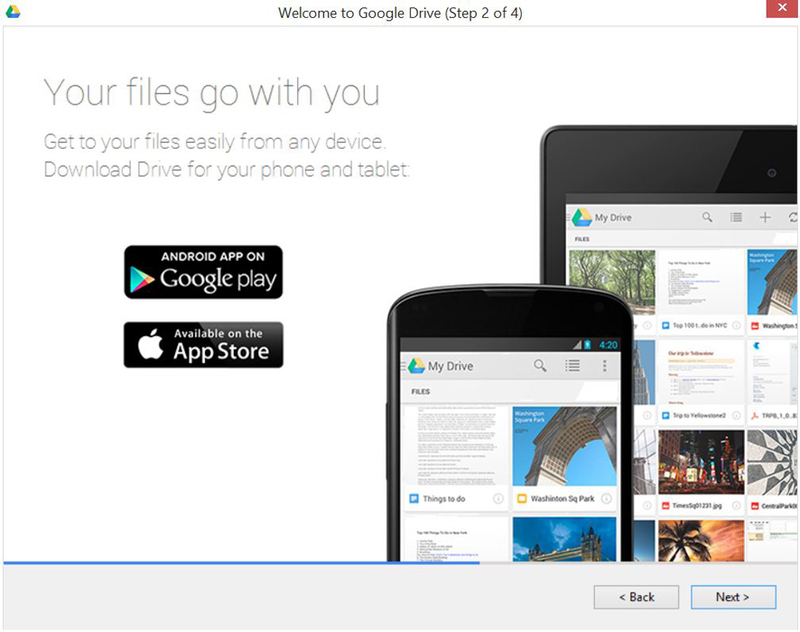 Google Drive Sync is one of the best applications available for your Windows PC for cloud storage and backup. Its seamless integration with Windows Explorer, allows you to easily transfer, copy, paste, and delete files to and from your Google drive storage. 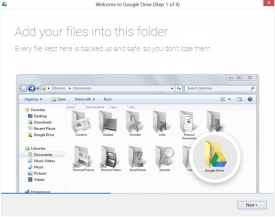 You can always easily pause and resume Google Drive Sync to prevent unauthorized Data usage. 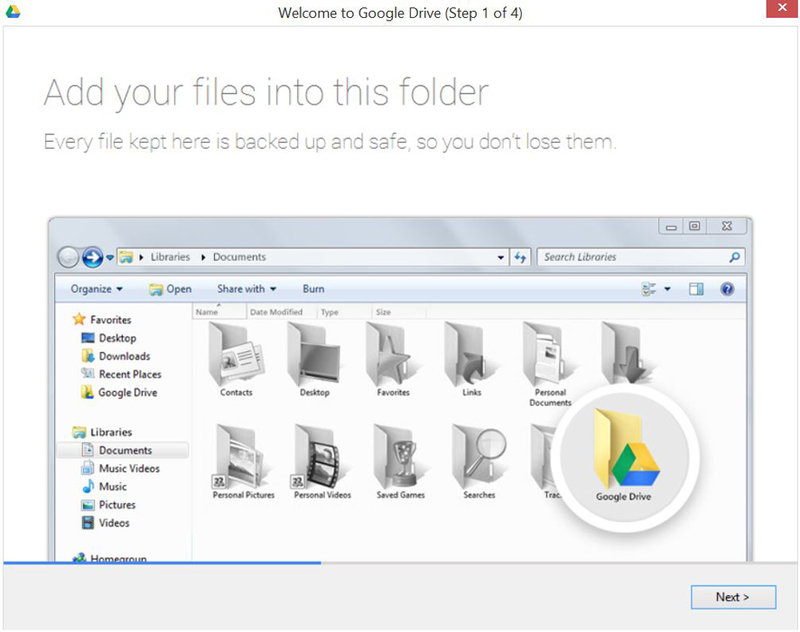 The Google Drive Sync interface is one that will be very familiar to all users. This because it uses the same window/user interface that is used by the standard Windows file explorer that is native to every Windows PC. Having an interface like this allows Google to not have to create an entirely new user interface that would only take up more unnecessary space on your PC. Because the application is always connected to your Google drive server, any change that you make inside of the application on your PC is automatically mirrored onto your Google drive server and vice versa. Simple changes such as moving a file from one folder to the next, copying and pasting the file, or deleting a file are just as instant on the server as they are on your PC. Other changes such as uploading or downloading files will take a bit longer depending on your network connection speed. 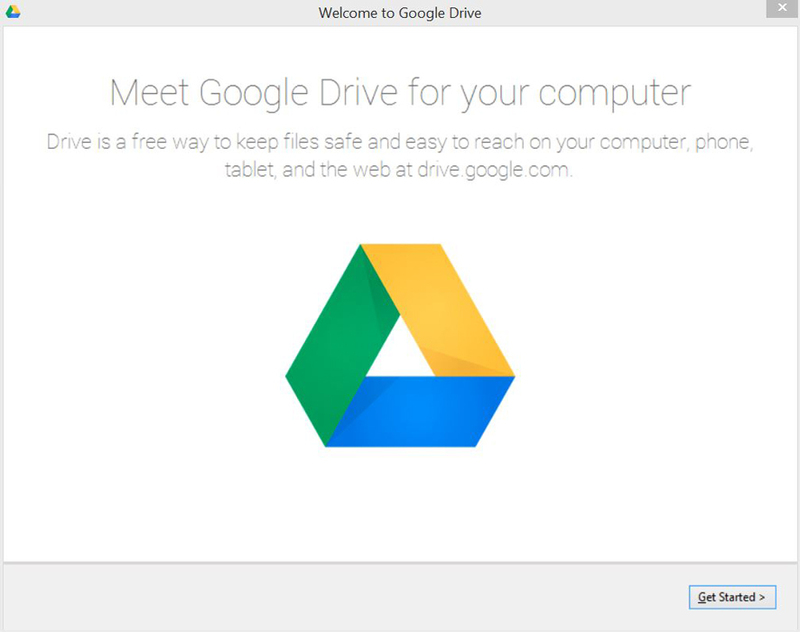 By default, Google Drive Sync automatically starts when your computer turns on; however, if you will like to turn this function off, you can easily do so: it is my recommendation that you do not turn that function off or you will have to manually start Google Drive sink every time you want to use it. In my own experience, I have found that I sometimes forget that I turn sink off in the file that I thought uploaded was not uploaded.